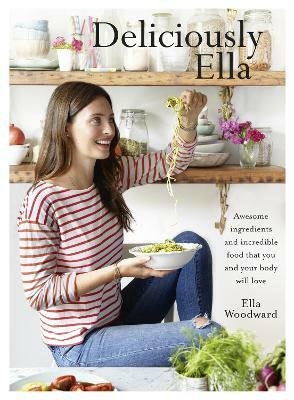 Immerse yourself in the hustle and bustle of Deliciously Ella's world as Ella continues to bring simple, wholesome food to the masses. 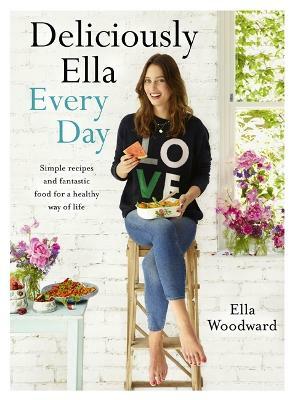 Now with three thriving cafe-delis in London, Ella's latest book features their most popular dishes and shows just how fun and delicious natural foods can be. From laid-back lunches to simple weeknight suppers and grab-and-go snacks, these are the recipes that Ella's thousands of customers have been asking for since the first deli launched in 2015, in one beautiful illustrated book. In addition to over 100 recipes, for the first time we are treated to a personal insight into Ella's journey - how she grew her blog, which she began writing to help get herself well while suffering from illness, into a wellbeing brand - and all that she has learnt along the way, as well as what drives the Deliciously Ella philosophy and her team's passion for creating delicious healthy food. 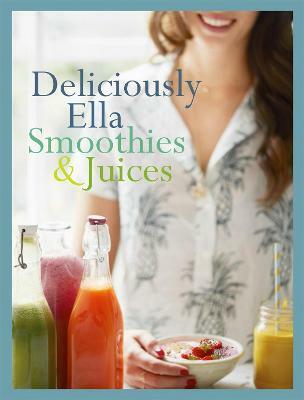 With diary excerpts that document the incredible journey that Deliciously Ella has taken and over 100 tried-and-tested irresistible recipes for every day, using simple, nourishing ingredients, this stunning book will be a must-have for fans and food-lovers alike. 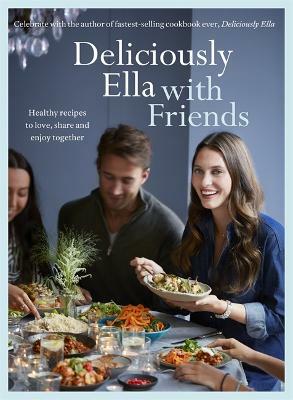 Buy Deliciously Ella: The Cookbook by Ella Mills (Woodward) from Australia's Online Independent Bookstore, Boomerang Books. Ella Mills, founder of Deliciously Ella, is an award-winning cookery author and entrepreneur, and a champion of eating well. She started off with her popular blog, deliciouslyella.com, which has had over 110 million hits in the last three years. Her first book came out in January 2015 and has been the bestselling debut cookbook ever in the UK and a New York Times bestseller. She has since released a further three bestselling books, created a #1 app and, with her husband, opened three delis in London, as well as launching a food product line across the UK.